I created this blog to really help Adelaide brides who are planning their wedding. I've been been a professional photographer for 15 years. 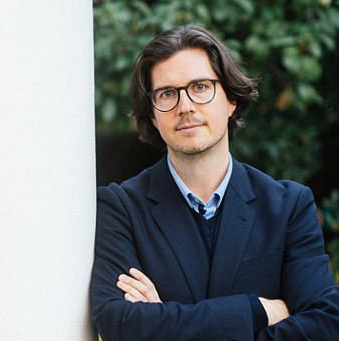 I split my time between Adelaide and Paris and my work has appeared in the New York Times, Style Me Pretty and brides.com. In 2015 Style Me Pretty interviewed me, I am represented by Getty Images and in 2016 Complete Wedding Magazine called me "One of the World's Best Wedding Photographers". 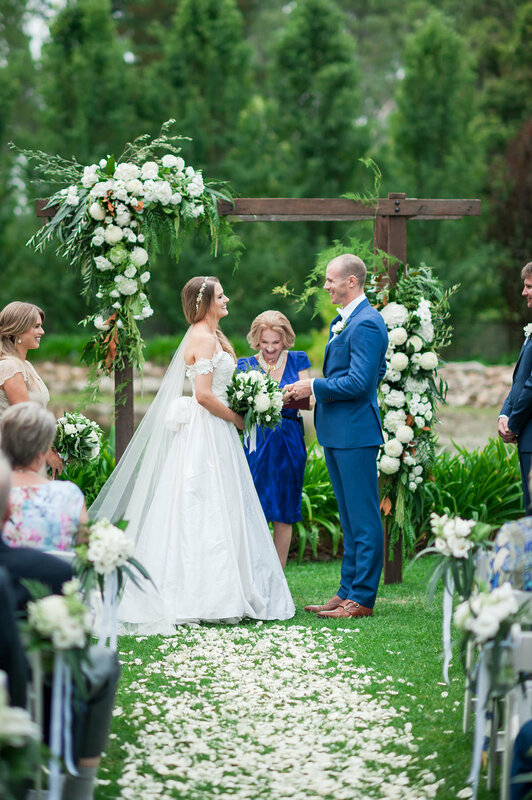 Kyla Helgeson is the florist behind The White Orchid Floral Design, a boutique wedding and event florist based in Adelaide. I spoke with her about her flowers, being a parent and her approach to weddings. 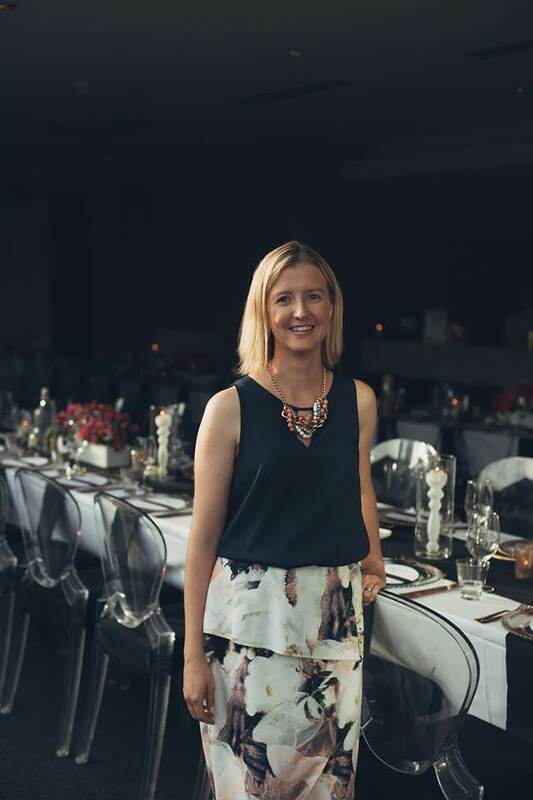 KH: My name is Kyla Helgeson and I own The White Orchid Floral Design, a boutique wedding and event florist based in Adelaide, successfully operating for nearly 10 years! Overall, I have been a florist for close to 14 years. As a floral designer, I work with engaged couples and corporate clients who need high quality flowers for their wedding/event in Adelaide. I help them easily order their flowers through my online store or through personal consultation, so they can have their perfect, dream flowers for their wedding/event. I am also a blogger, wife and mother of two, who naturally loves flowers, fashion, art, music, interior design and yoga. NP: What’s the first thing brides usually ask when they come and see you? KH: “Are you available for my wedding/event date?” This is an important first question for sure as I can only accommodate a certain number of weddings/events at any one time, dependant on a variety of factors such as the size of the weddings/events and locations. planned for an autumn wedding. NP: What do couples need to know about ordering flowers for their wedding? their very best to interpret and create a similar style using the best quality blooms available at the time of your wedding/event. NP: Do couples need to book you early in their planning? KH: Generally, yes, as I do take bookings up to 18 months in advance. So once a couple has set their wedding/event date and confirmed the venue, it is a good idea to start contacting preferred suppliers. March and November are very popular months in the wedding calendar. NP: Can you share with us what a typical wedding looks like for you? KH: Every wedding is different and a reflection of the couple’s personality and style. But typically, a wedding comprises of bridal party flowers, bouquets and buttonholes, perhaps some flowers for family members. If budget allows, weddings often also include both ceremony and reception flowers. NP: How do you like to work with clients? KH: I try to be flexible and offer various ways of communicating to suit individual needs. My website offers a great starting point to see my portfolio of floral items. Couples can contact me through my website and then we can start a conversation either via email, phone or in person. happy to work either way. NP: Could you give our readers some indication of costs involved in ordering wedding flowers from you? KH: Detailed pricing for individual items can be seen on my online store. Pricing for wedding flowers ranges depending on a client’s personal choices. For example, the size of their chosen wedding bouquet and if they prefer seasonal flowers that are available locally or premium flowers that may need to be imported from interstate or overseas. Weddings can start from as little as a few hundred dollars for just a few items for a small bridal party, up to ten of thousands for ‘wow factor’ weddings with floral installations and set ups at both the ceremony and reception. I always try to help couples find the balance between their wish list and their budget. I recommend focusing your budget on items that will be viewed and photographed the most throughout the day, like your bridal bouquet. NP: What other services do you offer? up all florals in the space. NP: How can people get in contact with you?